"Master your life through hard, precision, traditional martial arts training." 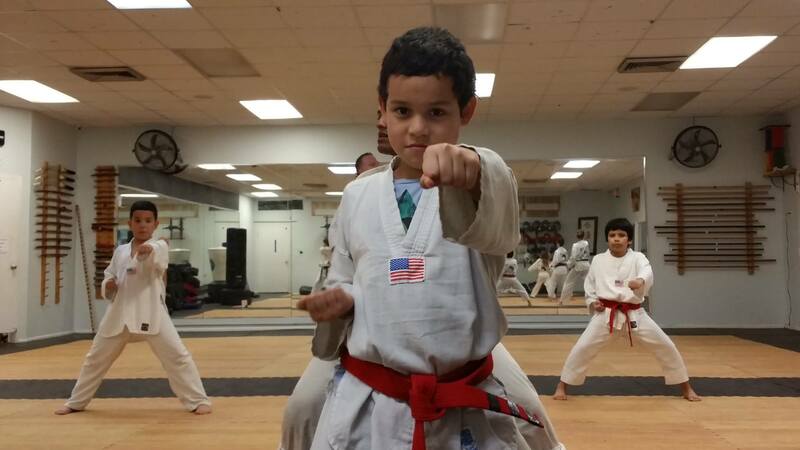 South Miami Martial Arts was founded by Master Jeff Wade in 1989. Thanks to Responsee for this website template!